The $20,000 funding provided through the Meridian Giving Circle has been able to support the Zero2Heroproject, Camp Hero, which goes a long way to preventing the leading cause of death for Australian’s under the age of 44. Camp Hero is a youth leadership camp, run by Zero2Hero, that aims to equip students with the skills required to become mental health leaders and ambassadors in their community. 37 young student leaders who graduated from Camp Hero, and are now educated about mental health and trained in suicide first aid. 92% of students reported increased knowledge of mental health. 100% of students reported increased knowledge of mental health service available to them. 97% of students reported increased knowledge of how to support a friend with a mental illness. 73% students increased their confidence talking about suicide. 89% of students reported an increase confidence contacting a mental health provider. All students over 14 received an accreditation in Safe Talk and those under received training on how to have a conversation about mental illness. 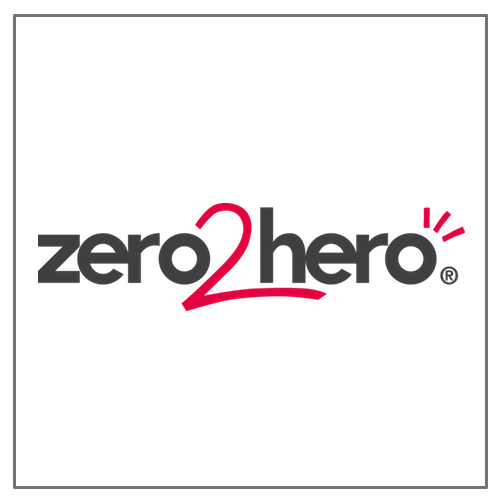 Find out more about Zero 2 Hero here.